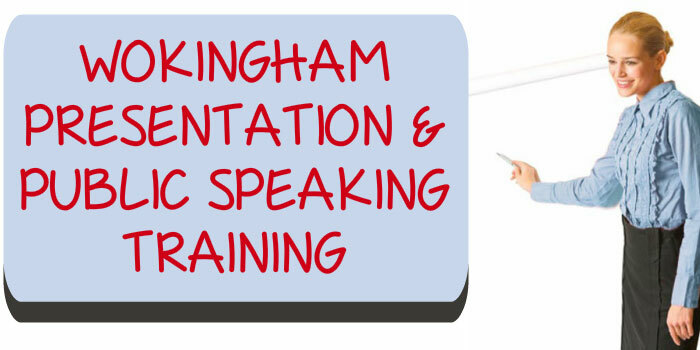 Located in the middle of the Wokingham business district, this presentation and public speaking training venue is ideally placed to meet a range of skills training needs for local businesses. The Wokingham business raining centre benefits from state of the art training suites, audio-visual equipment, WiFi access and plenty of parking. 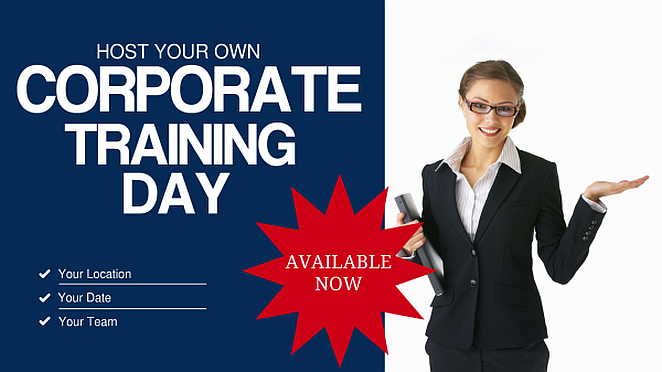 With prime views of the landscaped gardens the centre is popular with local business for their training needs. The centre enjoys easy access to the motorway network via the M3, M4 and M25 motorways. Rail travellers can alight at nearby Wokingham or Bracknell railway stations. 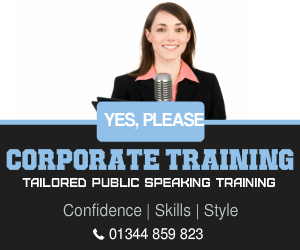 Time to Market, the presentation and public speaking skills trainer, can now offer a variety of presentation training courses, public speaking courses, seminars and coaching sessions at this venue.